balance of risks was moving to the downside driven by geopolitical uncertainties, financial market volatility and protectionist threats. 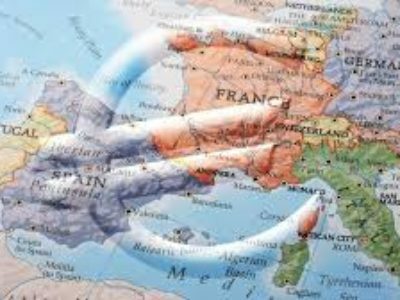 Members widely believed that risks to the euro area growth outlook persisted or had increased, with risks to activity moving to the downside, the minutes from the December 12-13 meeting showed. Longer term inflation expectations had fallen somewhat from their levels at the time of the Governing Council’s previous monetary policy meeting due to the recent fall in oil prices, the minutes showed. 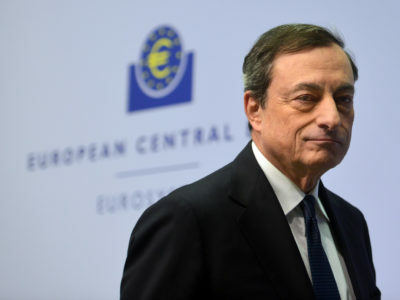 All members agreed to conclude net asset purchases under the APP at the end of December, keep the forward guidance on the path of the key ECB interest rates unchanged, and enhance the forward guidance on reinvestment, the minutes said. The currency traded mixed against its major counterparts in the Asian session. While it rose against the greenback and the pound, it held steady against the franc. Against the yen, it declined. 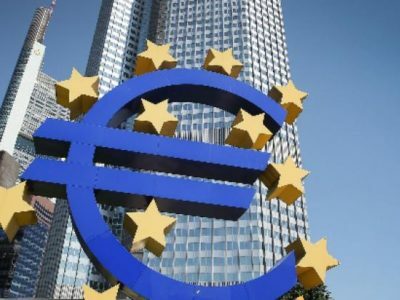 The euro held steady against the greenback, after having retreated from near a 3-month high of 1.1570 hit at 10:30 pm ET. The pair was valued at 1.1542 when it ended deals on Wednesday. Data from the Labor Department showed that U.S. weekly jobless claims dropped more than expected in the week ended January 5. The report said initial jobless claims fell to 216,000, a decrease of 17,000 from the previous week’s revised level of 233,000. Economists had expected jobless claims to dip to 225,000 from the 231.000 originally reported for the previous week. 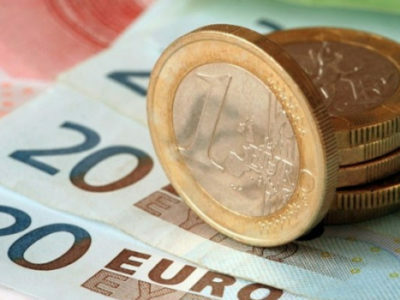 The euro fell to 124.46 against the yen, from an early high of 125.07, and held steady thereafter. At yesterday’s close, the pair was worth 124.85. Preliminary data from the Cabinet Office showed that Japan’s leading economic index dropped to a two-year low in November. The composite leading index fell to 99.3 in November from 99.6 in October. Economists had expected the index to remain unchanged. 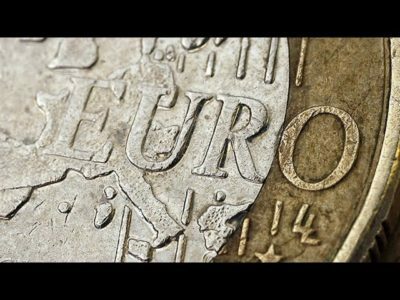 The euro appreciated to a weekly high of 1.1278 against the Swiss franc from yesterday’s closing value of 1.1247. 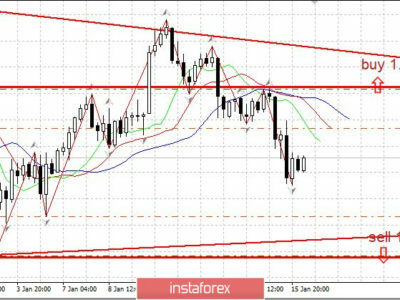 Next key resistance for the euro is likely seen around the 1.14 level. 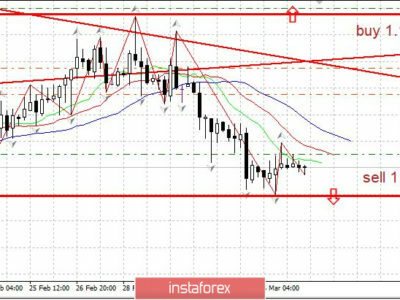 The single currency climbed to a weekly high of 0.9059 against the pound at 6:30 am ET and moved sideways in subsequent deals. The pair was worth 0.9026 at yesterday’s close.